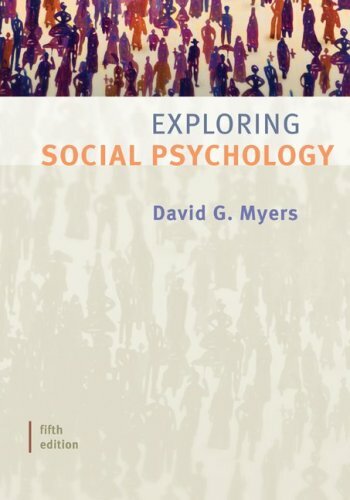 Myers has taken his best-selling text Social Psychology and completely re-written and abridged it into 31 self-contained modules on the key topics at the core of social psychology. 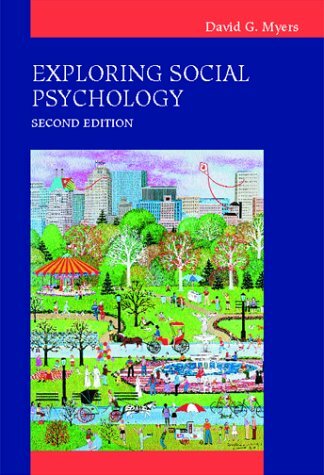 Each module is a beautifully written 8-15 page essay that focuses the student on key research and how it relates to his or her life in both profound and simple ways. 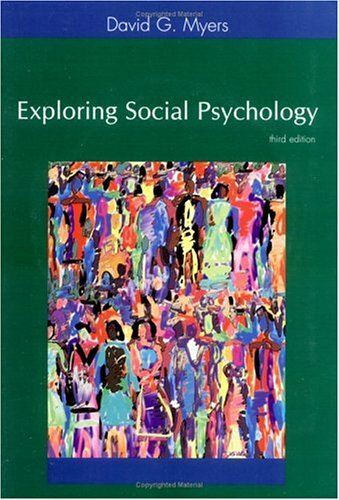 Destined to be a classic alternative to the big, hardcover, four-color text, Exploring Social Psychology is only 300 pages long, under 20.00 (suggested retail) and the most original conception of the field to be published in years. 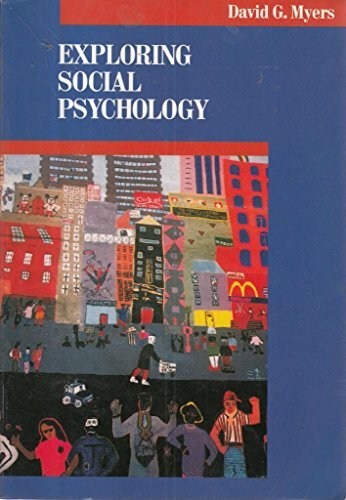 A great core text and centerpiece of the McGraw-Hill Series in Social Psychology to which one can add other series books and still keep the price of the course quite low. 4. 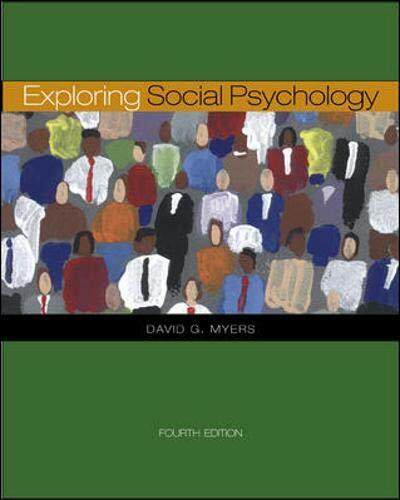 Exploring Social Psychology [Paperback] Myers, David G.